As the Scottish independence referendum draws near, the issue of what currency the newly independent country will trade with is likely to dominate the debate. 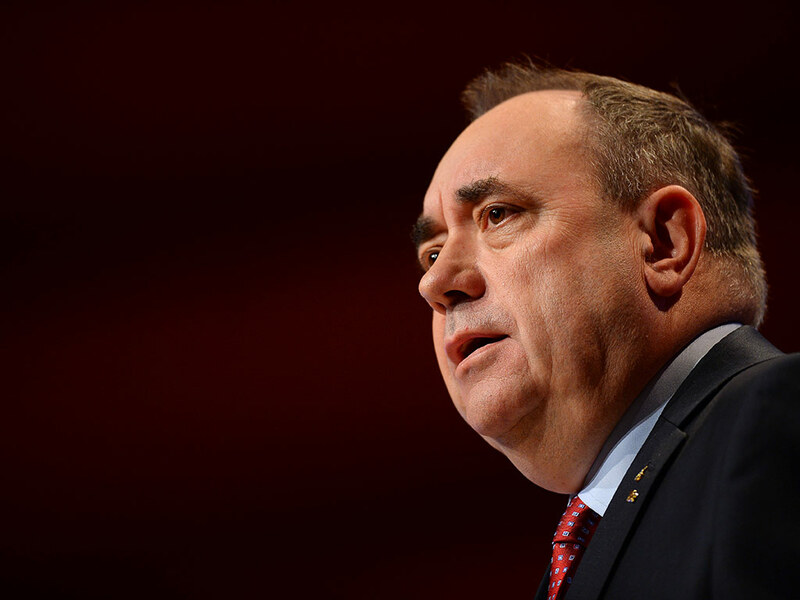 For Scottish first-minister Alex Salmond, also the head of the ‘Yes’ campaign for independence, it has become something of a political hot potato. For English politicians keen to keep Scotland firmly within the UK, the pound sterling has emerged as their greatest weapon. Since launching his campaign for independence, currency has been something of an Achilles’ heel for Salmond. Before the crisis, he had implied that Scotland might be better off joining the euro single currency, he even went as far as to call the British currency a “millstone around Scotland’s neck” – a quote that has inevitably come back to haunt him. It has since emerged that the process Scotland would need to undertake before being considered for the single currency would be lengthy and unfeasible. It turns out that if Scotland leaves the UK it will not be able to remain a member of the EU and will be required to reapply, which could potentially take years. So the euro is out. Salmond has then been forced to backtrack on his millstone comment and suggest that in fact Scotland would be better off remaining in the pound, with the provision that a banking union between the UK and Scotland can be agreed. There are other issues, it seems. For one, UK authorities have made it clear that they will not be forthcoming to the idea of forming a banking union with Scotland, and that in fact, they are not welcome to the pound. Salmond then threatened to refuse to accept for a Scotland a share of EU debt, in an attempt to force George Osborne into a union. Osborne has refused, and what was supposed to be a simple economic agreement has merged into a toxic political debate. The truth is that Scotland is stuck. The euro is not a viable option for obvious reasons – even if Scotland wanted to join the common currency they would be left hanging for the years it will take to agree on a deal and be voted in. There is also the very likely chance that remaining-Britain will fight their membership every step of the way. And while Scotland does have the option to continue to use the pound, or a variable Scottish pound pegged to sterling in the model of Jersey and Guernsey, this seems like a rough deal. They would be left without a say in the fiscal and economic policy that would govern its currency. More than any other issue that has so far been raised in this long and torturous road to the referendum in September, the currency debacle is the strongest indication to date that Scotland is simply not ready for independence. It is too late for the country to flesh out a suitable alternative to the pound or the euro, and increasingly the power balance is shifting away from Salmond, as it becomes clear that he really has no strong hand when it comes to negotiating the currency. He has accused English leaders of bullying, and indeed they might be doing just that. But it is their job to protect what they perceive as the interests of the whole UK, and if it takes forcing Salmond’s hand, then so be it.